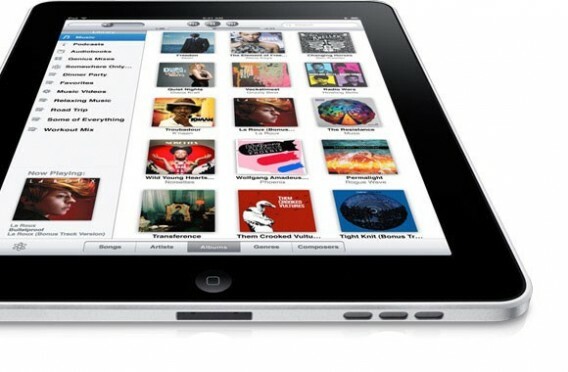 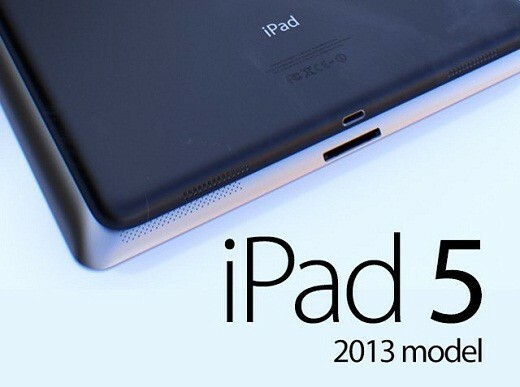 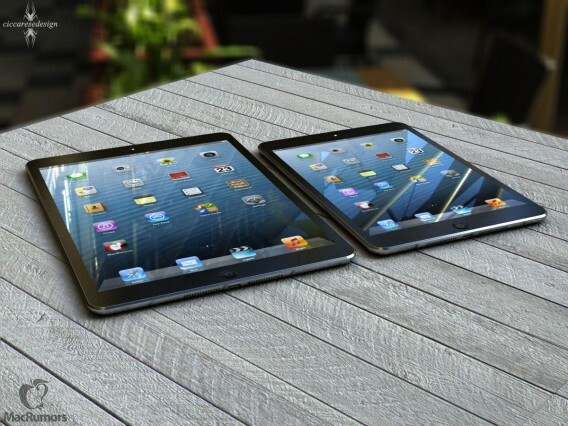 New iPad 5 leaked photos have hit the Internet last month, as rumors continue to swirl that Apple is working on a new tablet with a slightly new redesign. 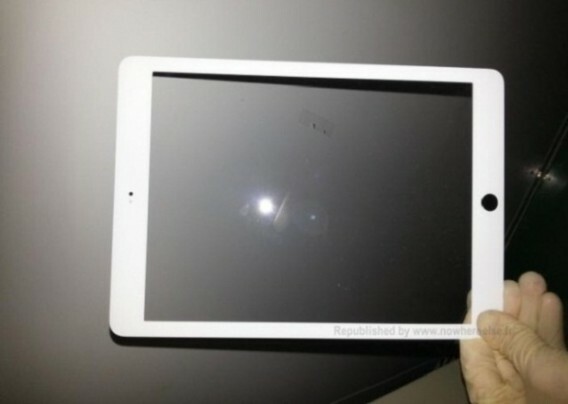 The leaked photos of the new iPad apparently show the new tablet with a much thinner bezel, and seemingly confirms rumors that Apple will redesign the iPad 5. 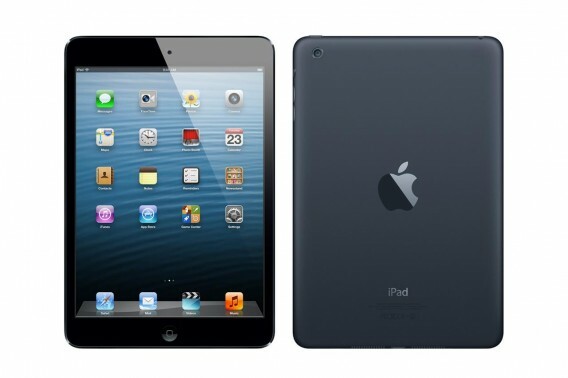 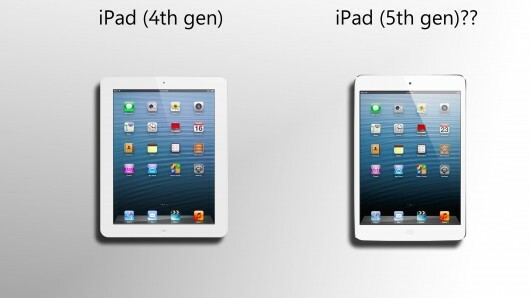 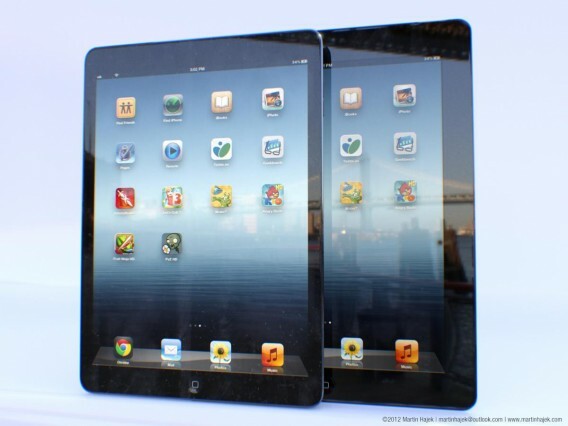 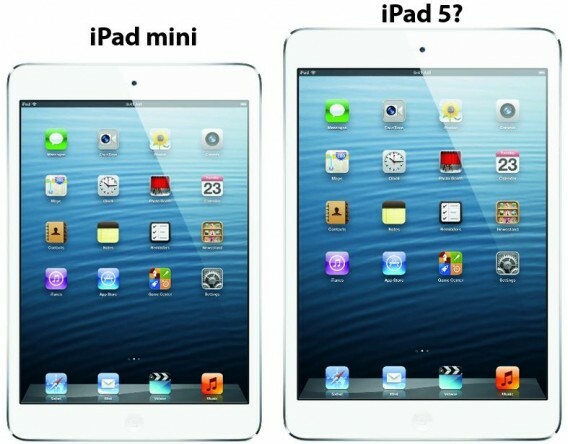 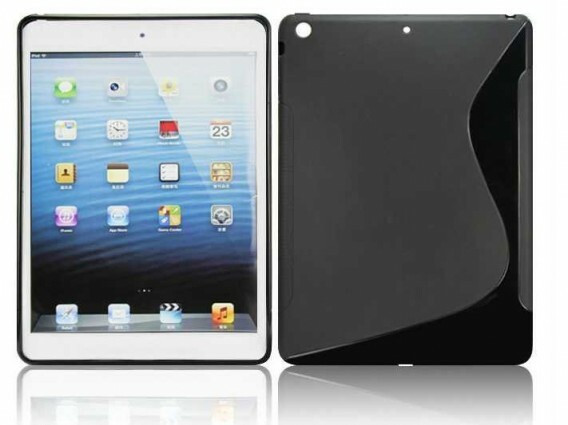 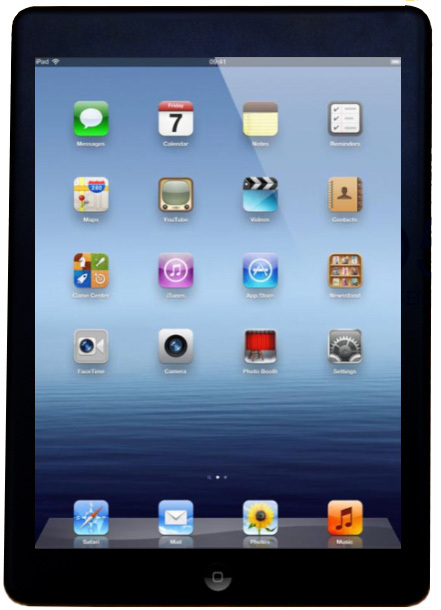 The photos are also consistent with reports that the new iPad will resemble the iPad Mini, and the overall redesign is not that drastic.